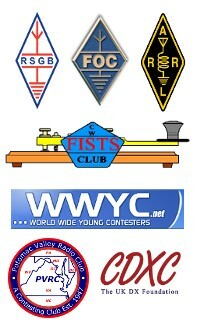 Only 8 QSOs in this contest, from home. Station was an Icom IC-7300, 50W into a dual band 50/70MHz Moxon antenna. Best DX was G8BCG down in IO70. Unfortunately a lot of the 70MHz UKACs clash with my local radio club meeting.